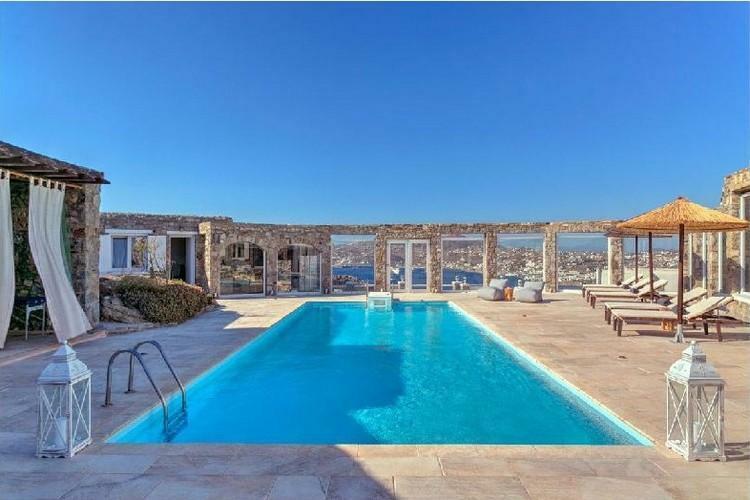 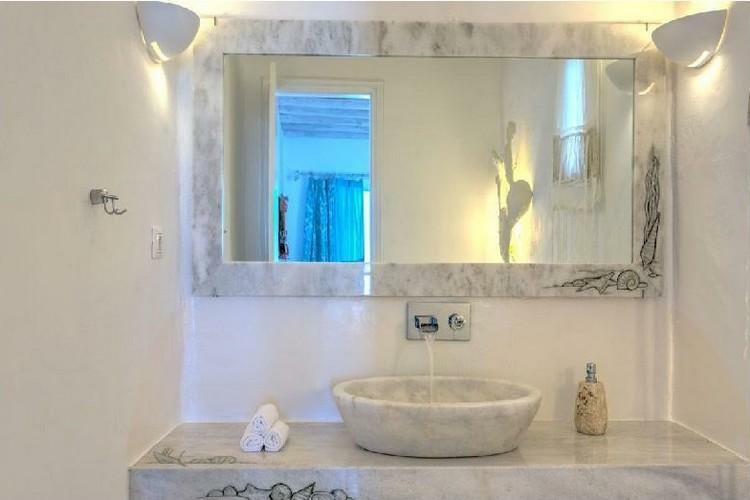 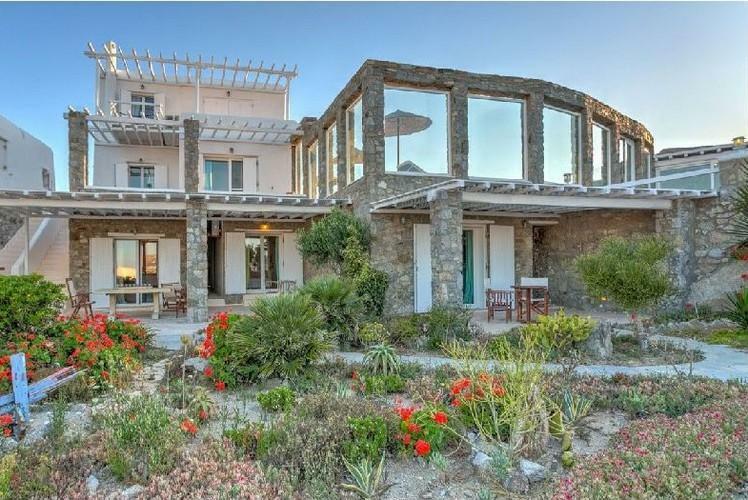 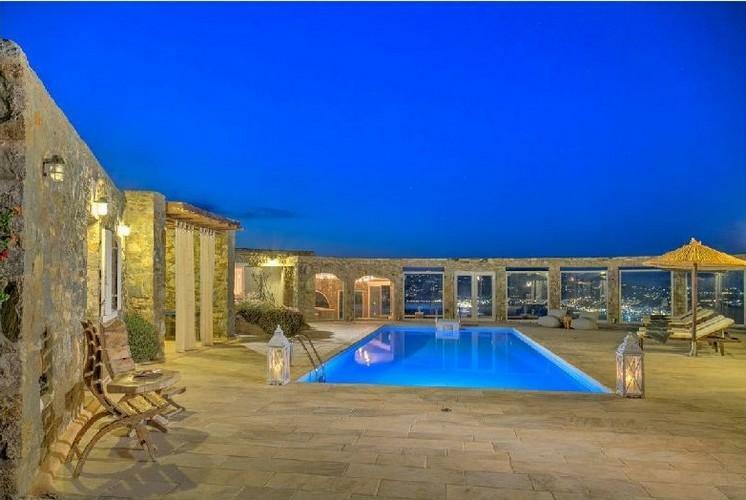 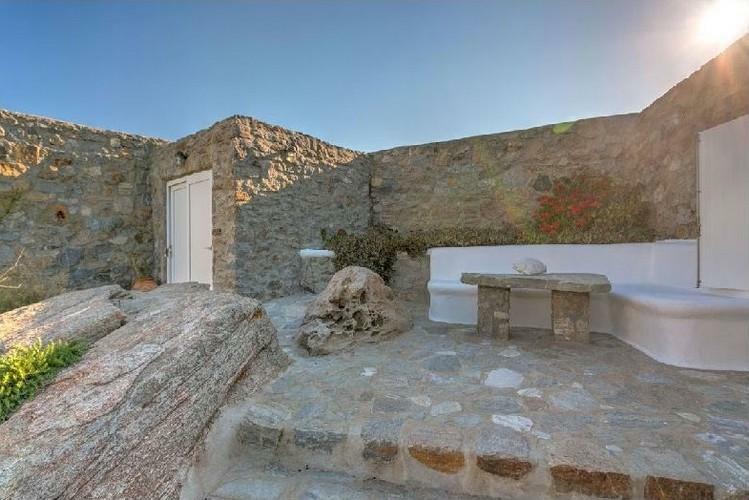 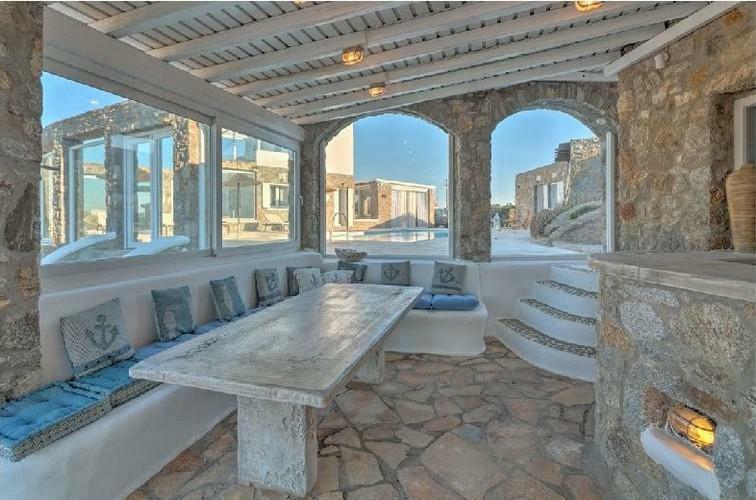 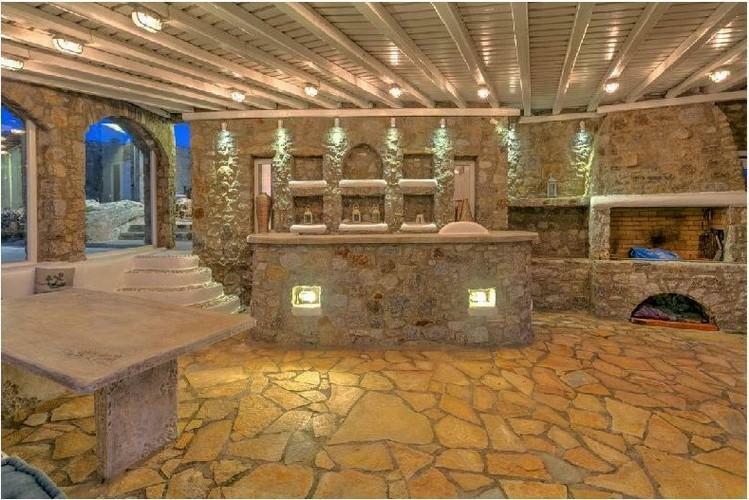 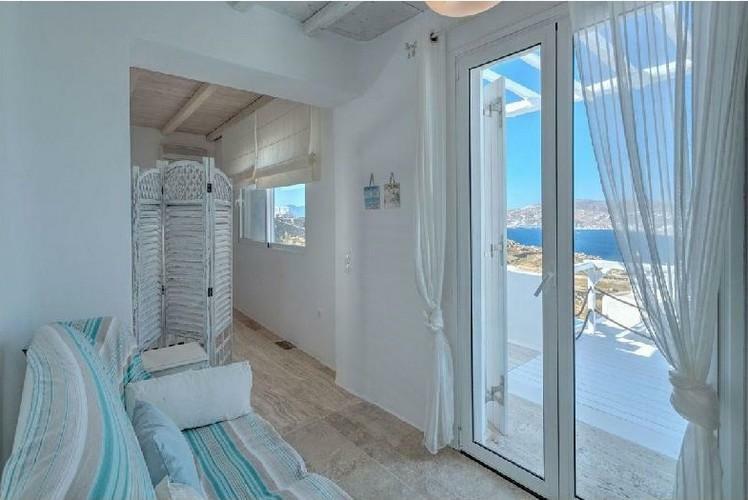 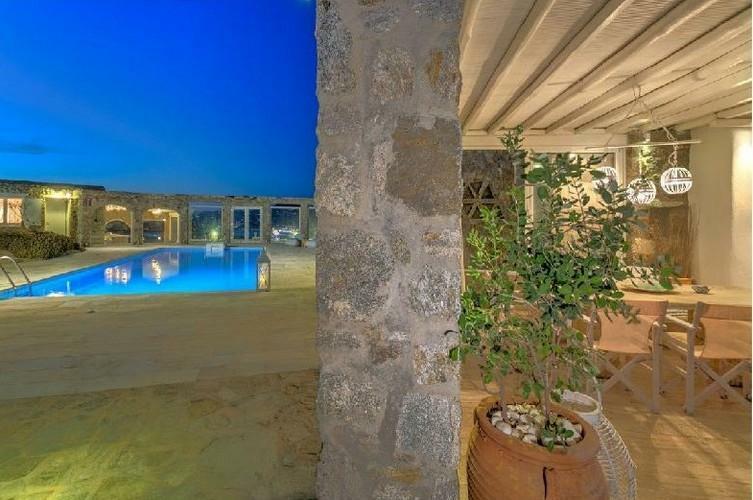 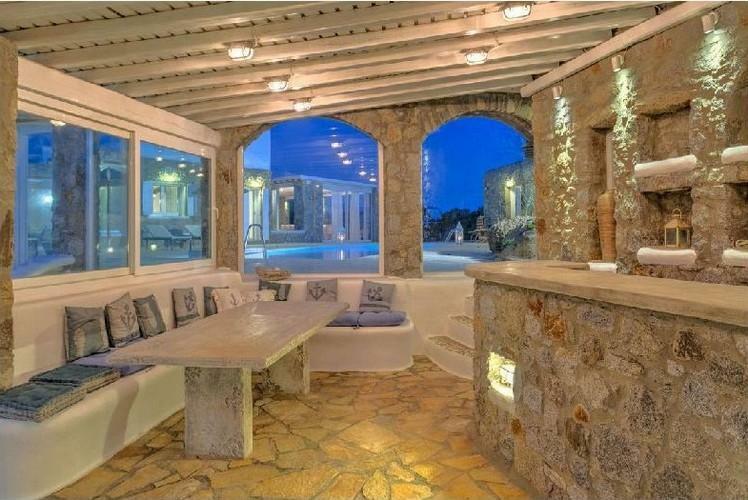 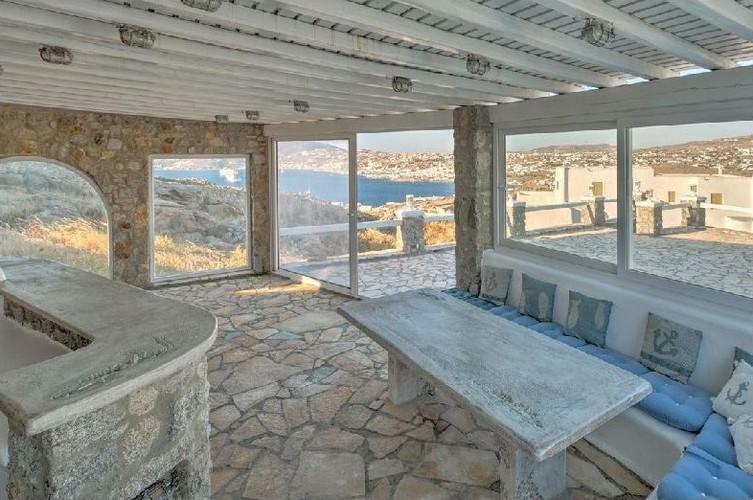 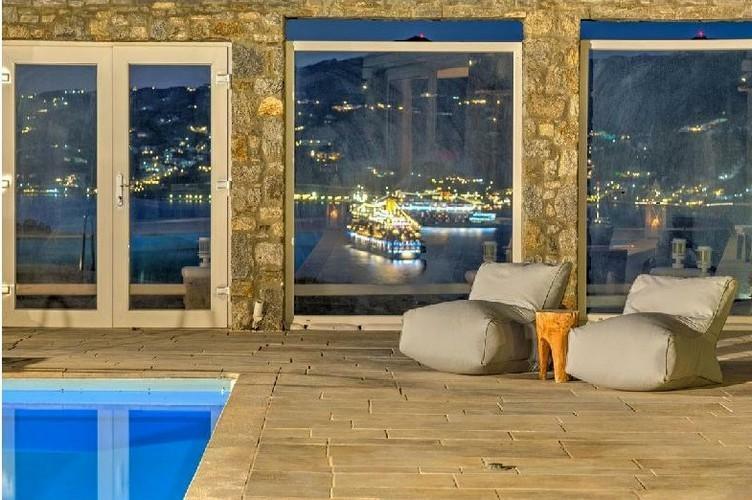 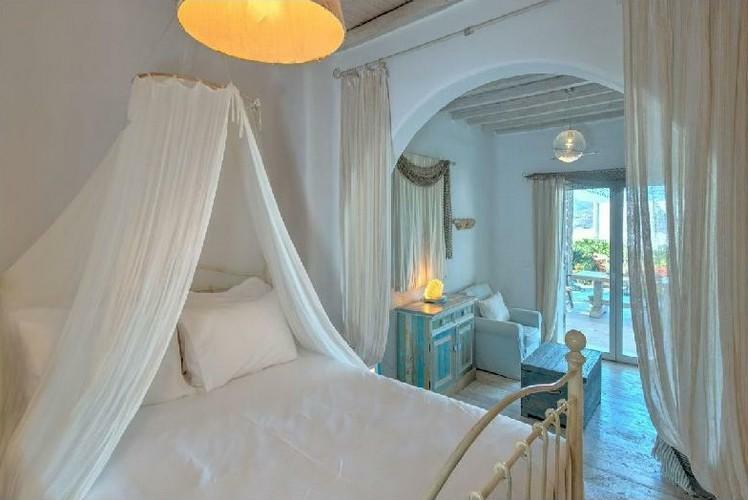 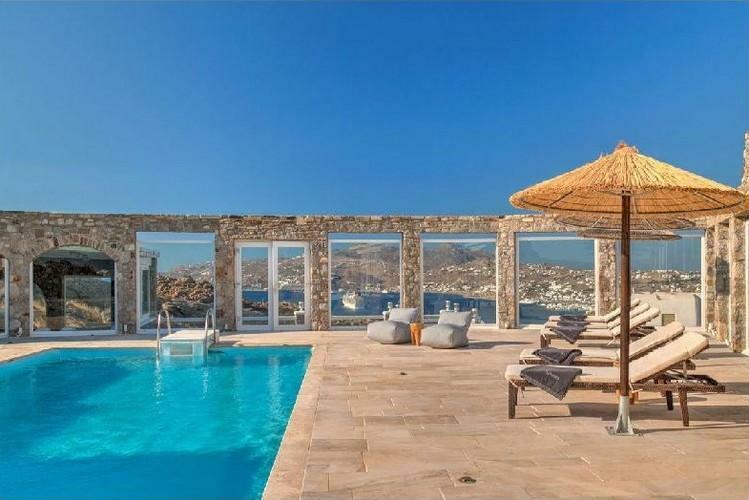 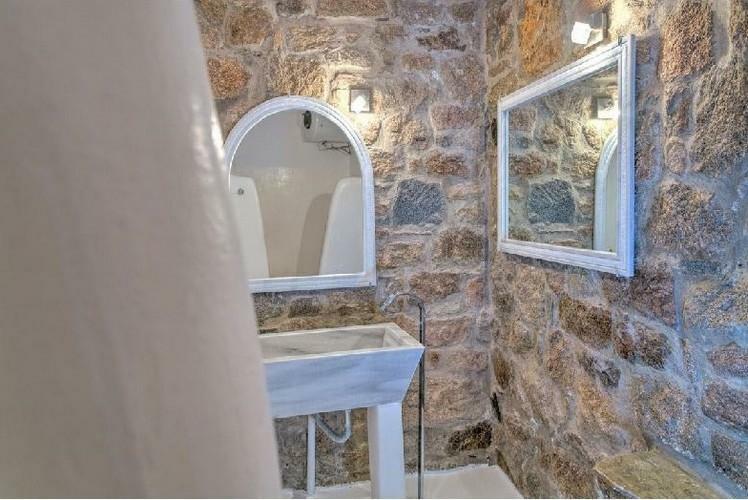 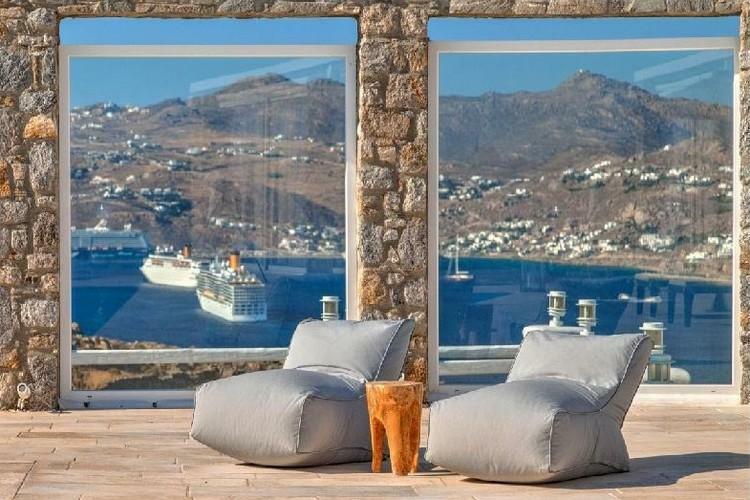 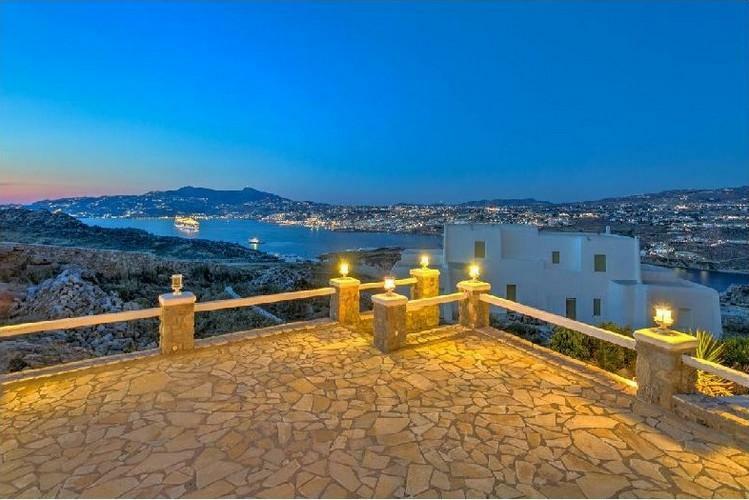 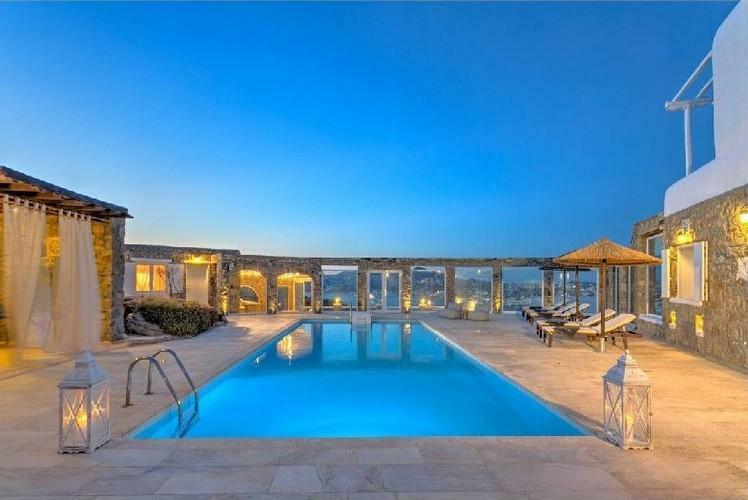 Villa Keelan in Ornos is a luxurious residence of 6 spacious double bedrooms built with all modern day facilities and comforts in traditional Cycladic architecture on beautiful landscapes overlooking the sea and offers tranquility, privacy and a spectacular view of Chora, the main town of Mykonos. 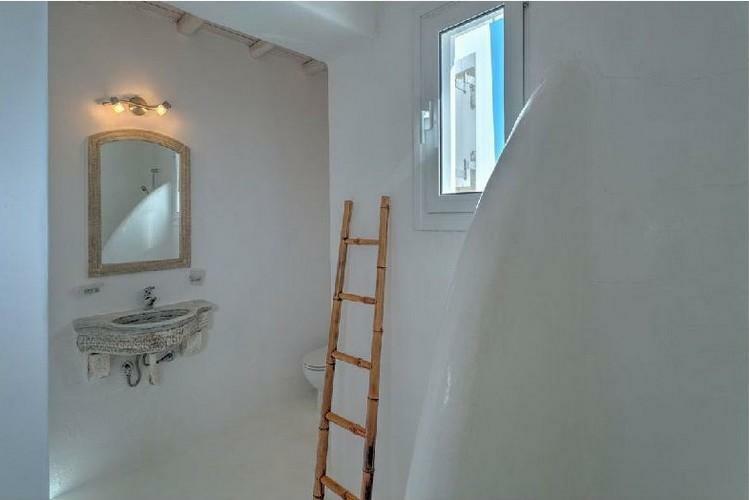 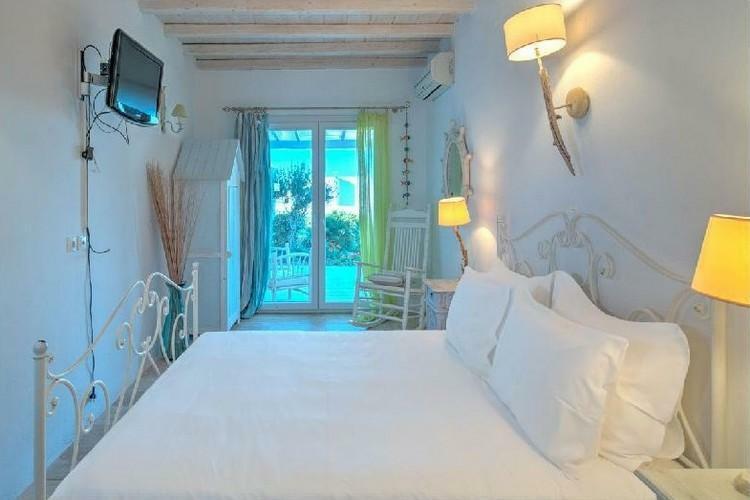 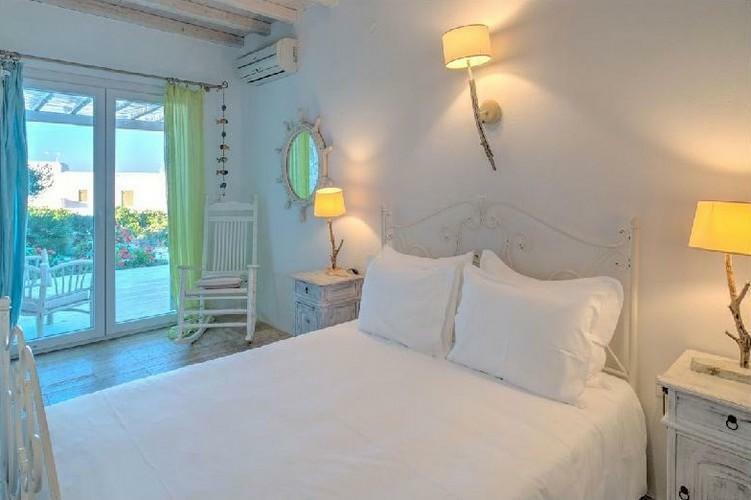 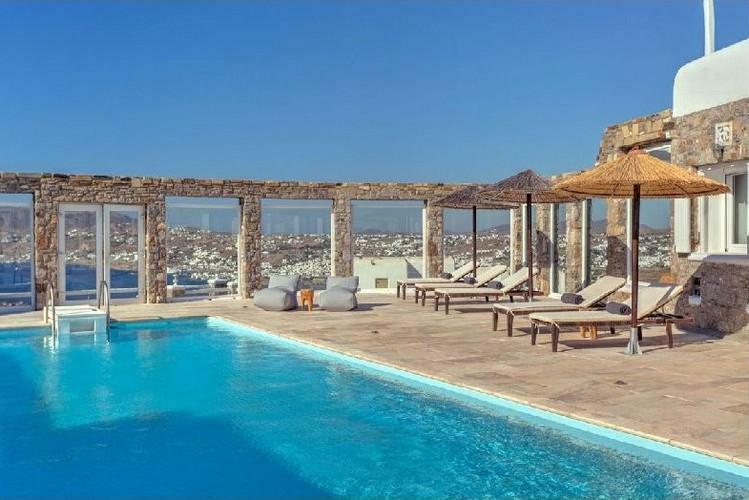 Close to some of the best and most famous restaurants and nightlife in Mykonos it combines style with comfort. 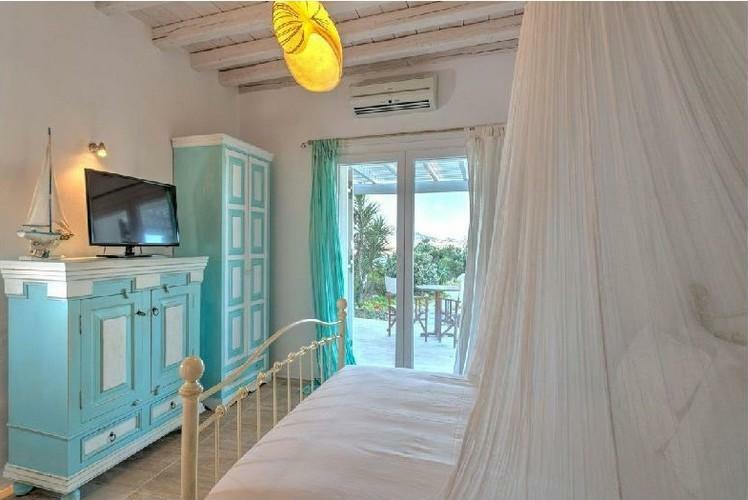 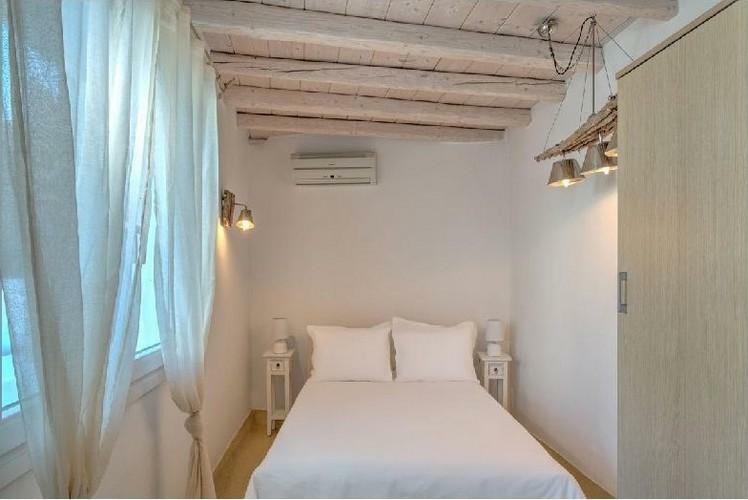 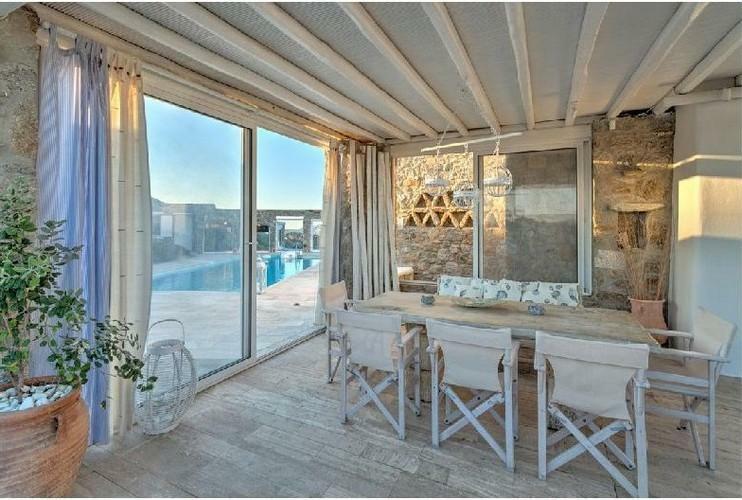 Three bedrooms are located in the main 3 floor house and two are autonomous and separate around the private pool area. 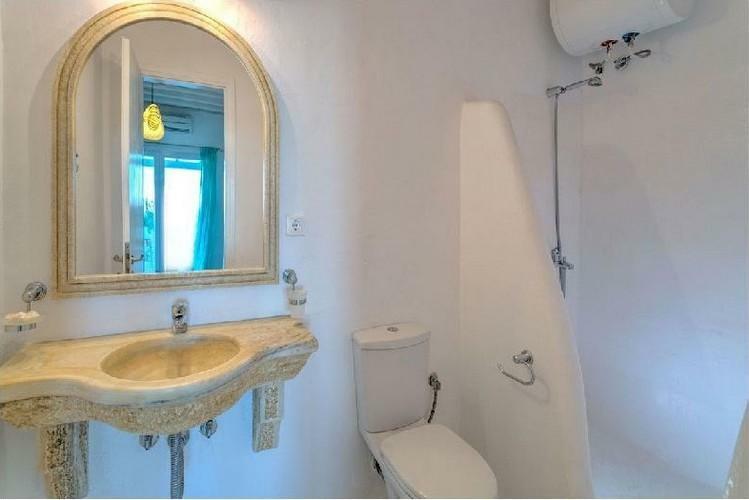 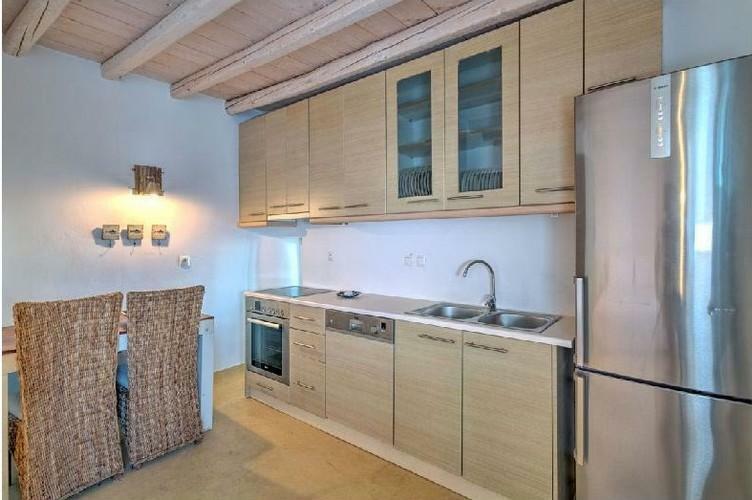 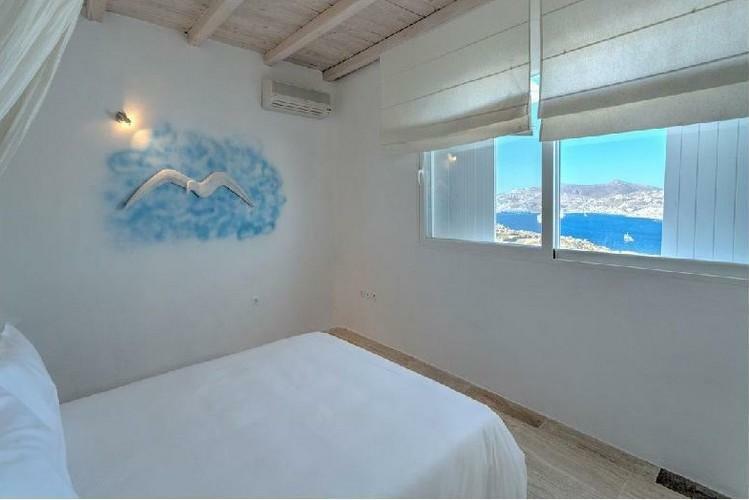 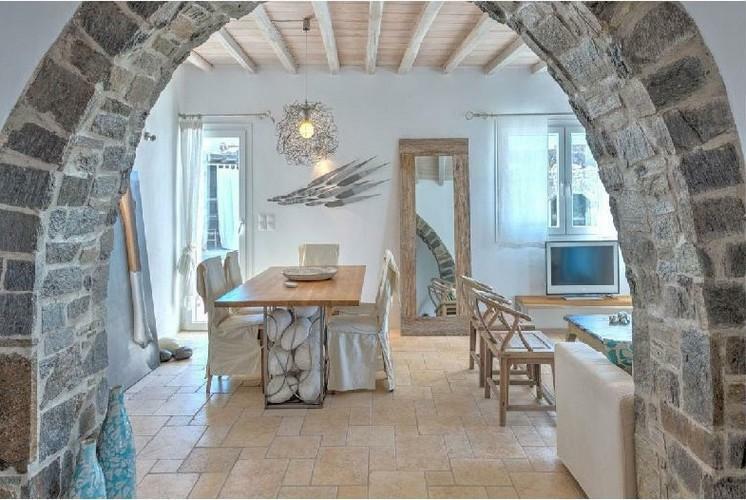 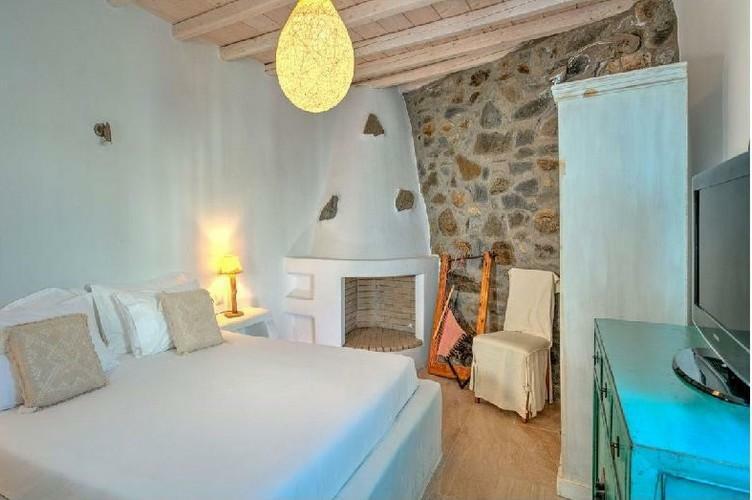 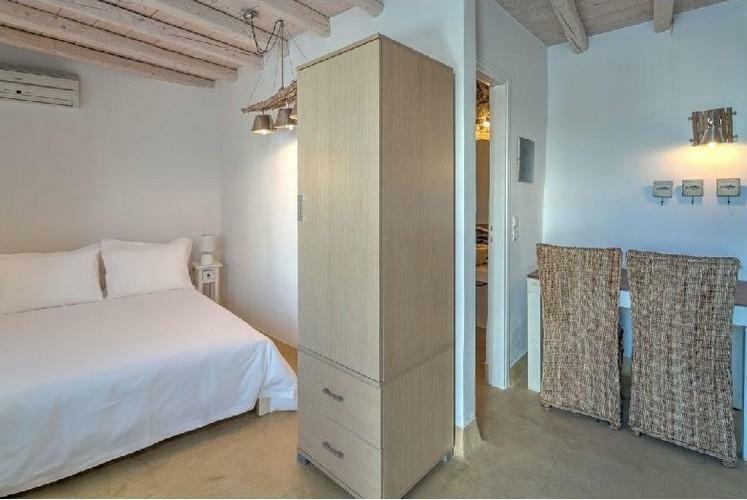 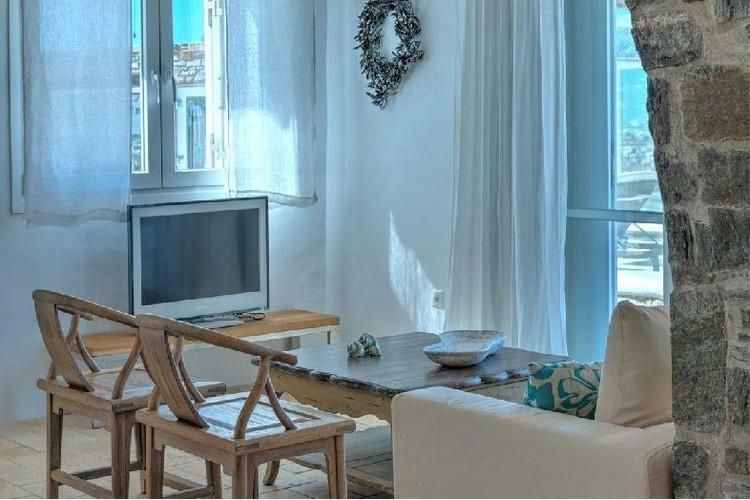 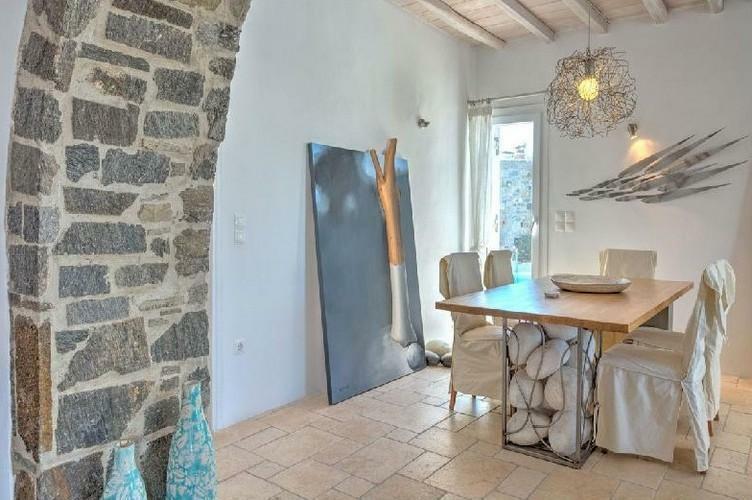 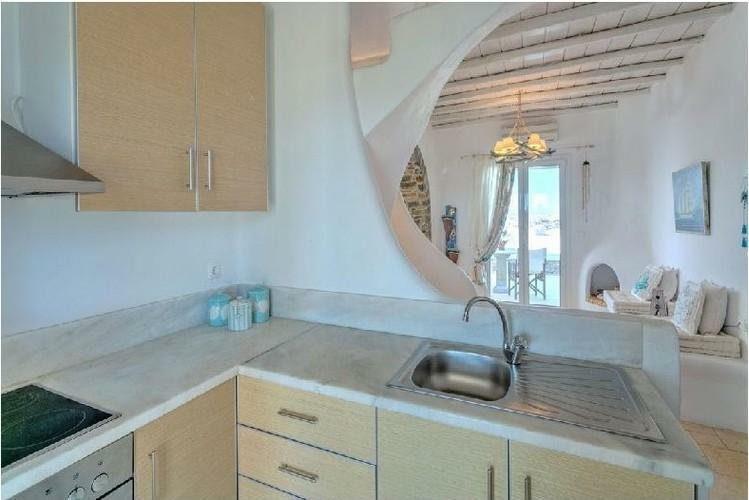 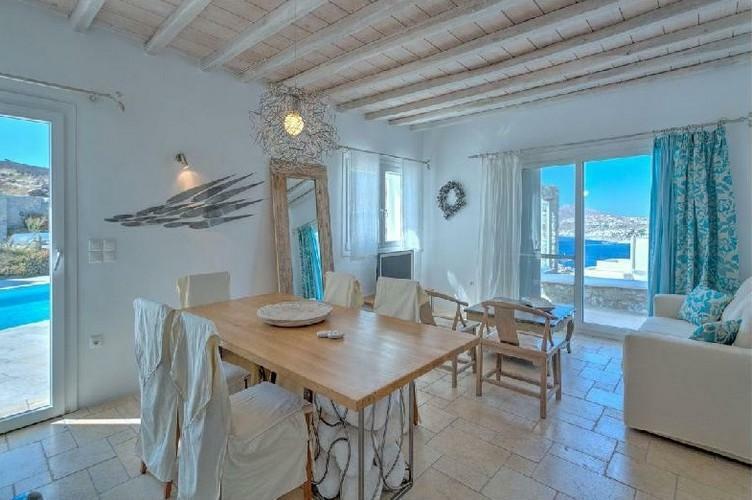 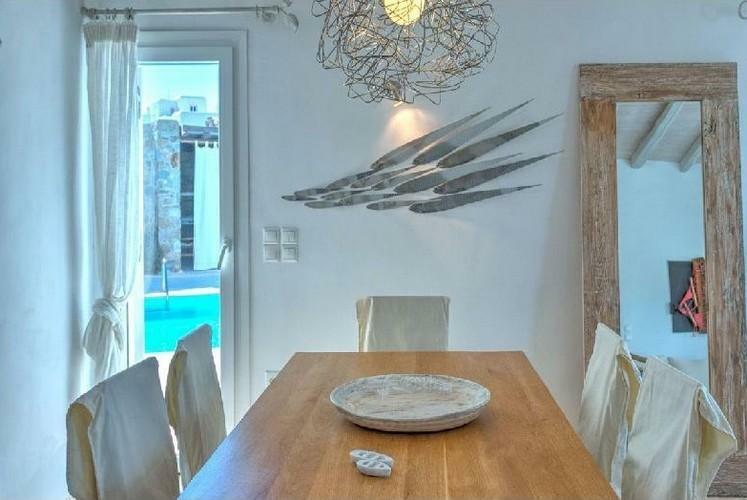 It offers a fully equipped kitchen and large living room with unique pieces of Cycladic art. 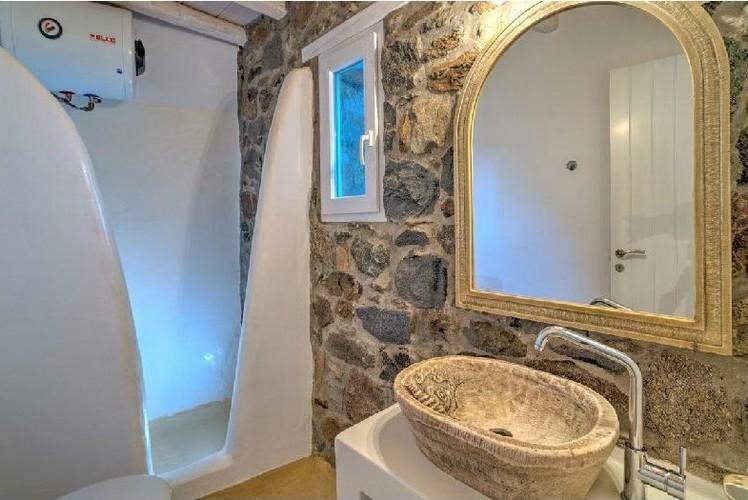 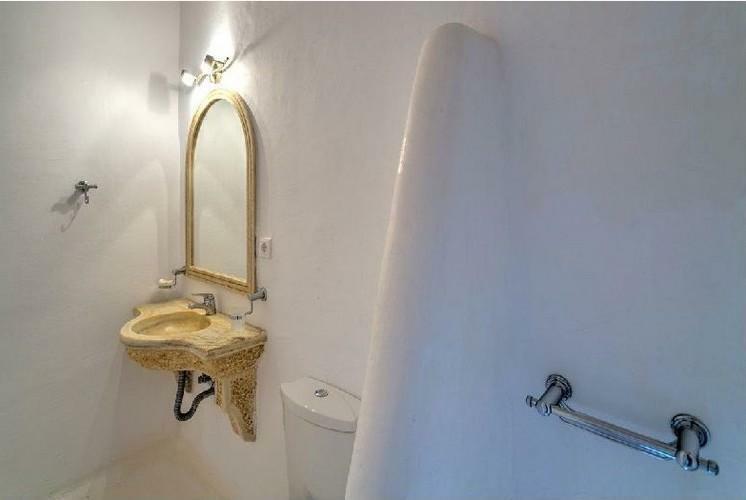 Also 4 bathrooms traditionally built with local materials and 2 WC. 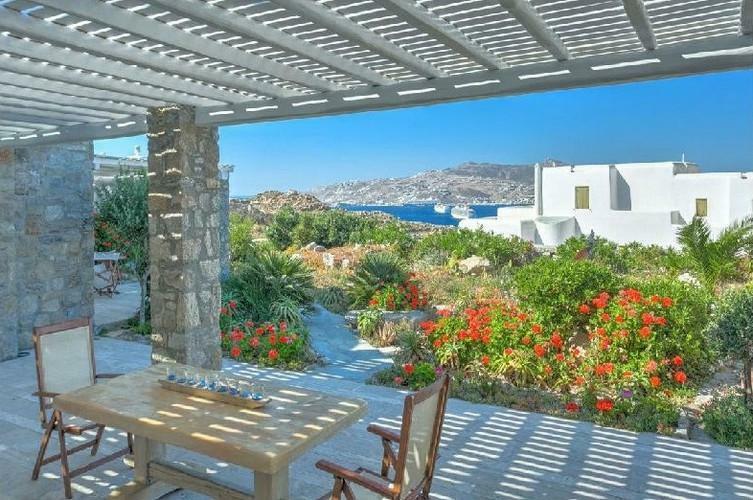 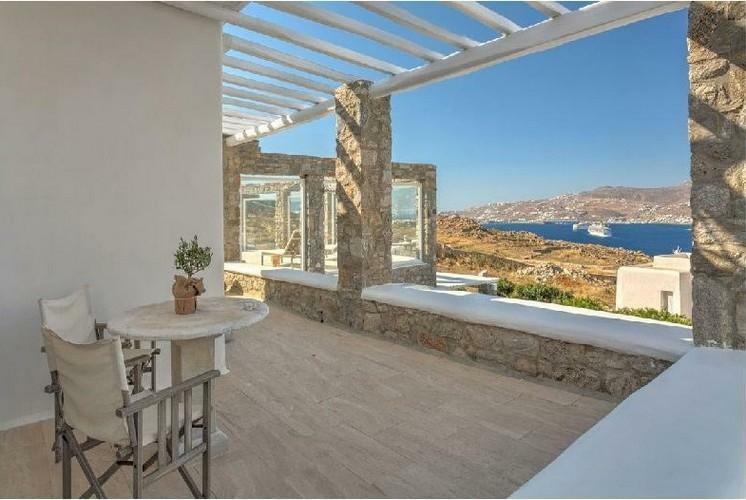 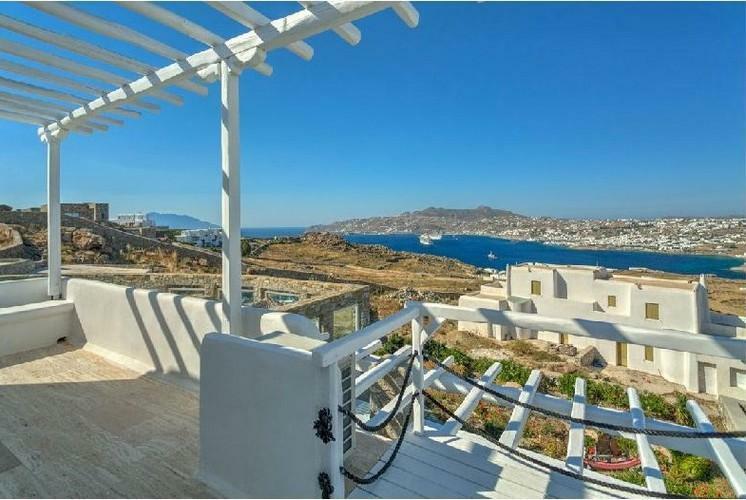 Wide terraces surround the house, overlooking magnificent views of Chora, Mykonos town and the bay area. 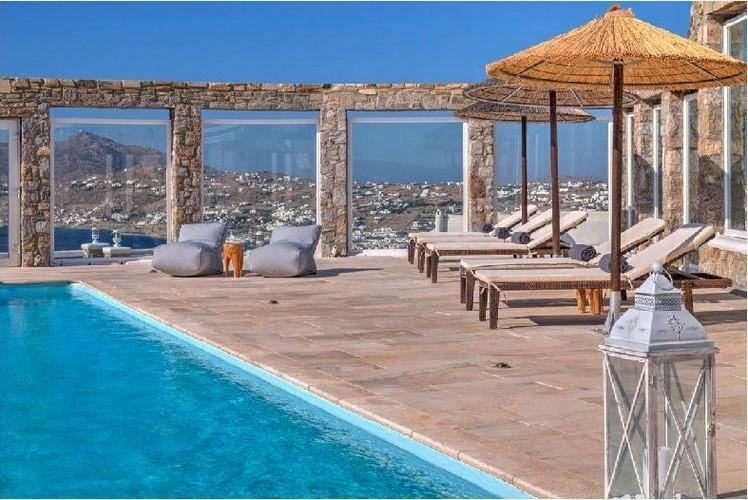 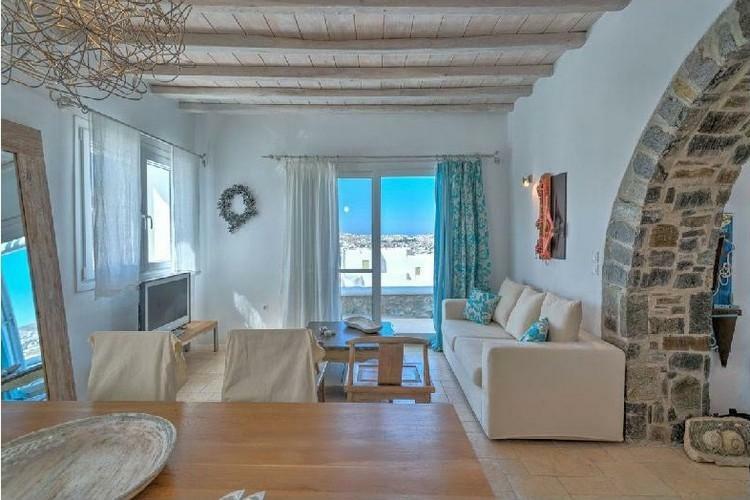 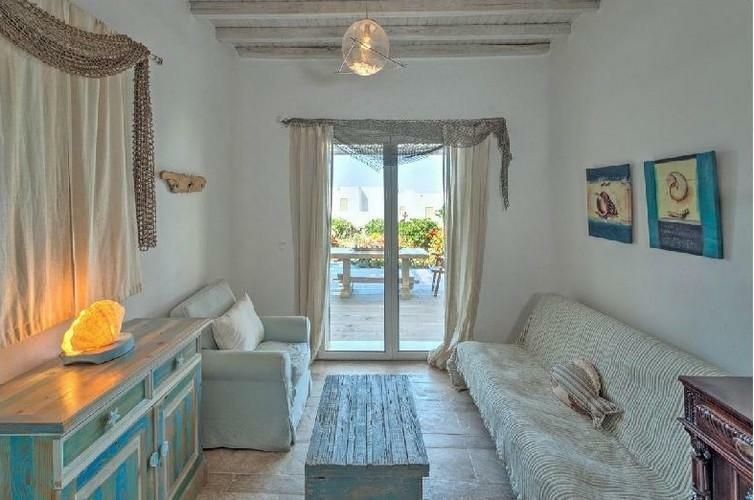 Breathtaking beauty, elegant decoration and welldesigned spaces position Ornos villa as the perfect option for your holidays in Mykonos!